Crofton, MD – Your Commercial Cleaning Experts! Foreman Pro Cleaning has over 25 years of team experience within the professional cleaning industry. We provide services to Crofton, MD and surrounding areas. We offer after-hours janitorial services and day porter services for a full range of businesses. We will save you time with our responsive approach and the personal attention that our family owned & operated cleaning company provides. We have a broad portfolio of happy clients in many different industries and settings. We are confident in our ability to deliver the same for you! If you need a commercial cleaning company in Crofton, MD, Foreman Pro Cleaning can help. Contact us today for a free estimate for service. At Foreman Pro Cleaning, we guarantee professionalism. All of our cleaning professionals are highly trained with process oriented quality checks as a part of our program. 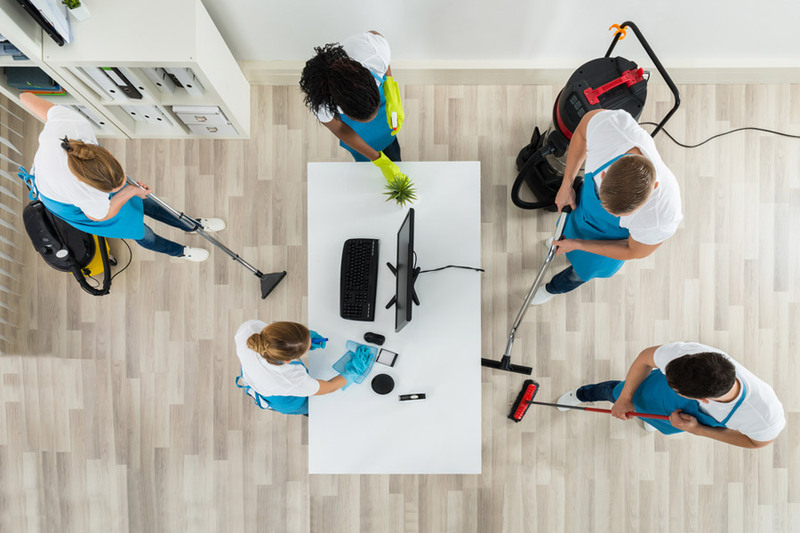 Whether you need a one-time clean-up or regular janitorial services, Foreman Pro Cleaning can help you keep your office clean. We serve all types of businesses including banks, dance studios, offices and office suites, as well as retail locations. Many businesses have unique cleaning needs. Data centers and server rooms require anti-dust and other specialized equipment to protect hardware and reach underfloor plenum spaces. Further, medical offices and healthcare facilities require janitorial providers that meet OSHA standards, protect patient privacy and uphold strict sanitation protocols. Below is a summary list of our cleaning services. Don’t worry if you have a particular janitorial or commercial cleaning need you do not see below. Just give us a call or submit our online contact form and we can likely help!